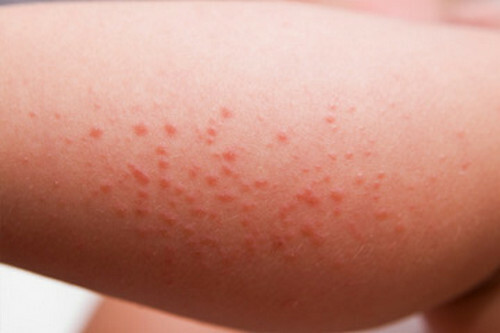 A sun rash also known as sun allergy is the immune system's reaction to the damaging rays of the sun. The rash is characterized by itchy red bumps, which typically affects the exposed parts of the body particularly the neck, arms, back of the hands, and lower legs. 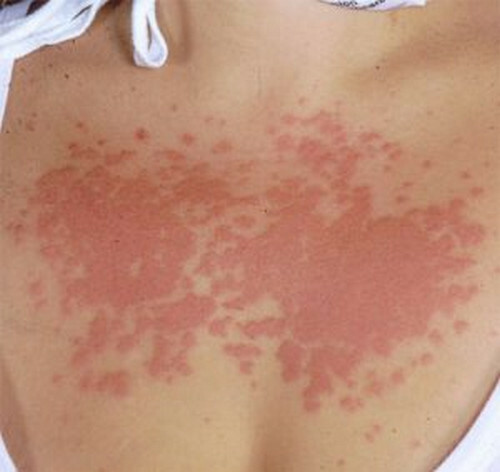 picture 1: A mild rash caused by exposure to the sun. 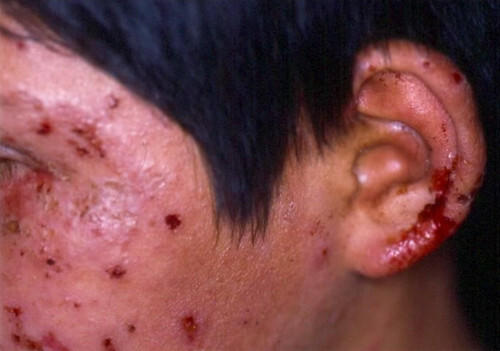 picture 2: A moderate sun rash on the patient's skin. 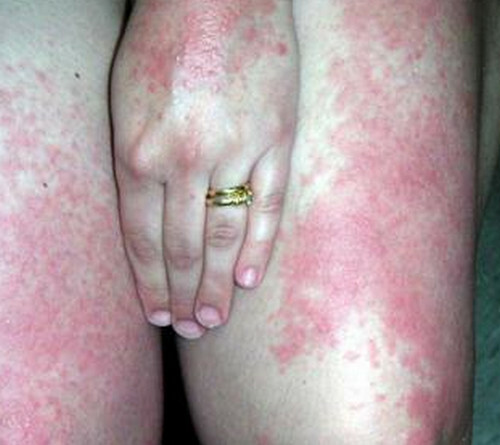 picture 3: A polymorphous light eruption rash on the patient's thighs and hand. picture 4: Actinic prurigo on the patient's face. picture 5: A rash secondary to photoallergic reaction. 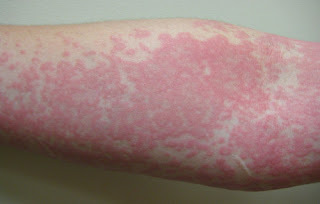 picture 6: A solar urticaria rash. picture 7: Sun rash should be cold compressed to alleviate pain and swelling. 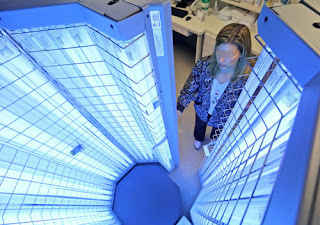 picture 8: A phototherapy is one of the advanced medical approach for sun rash. 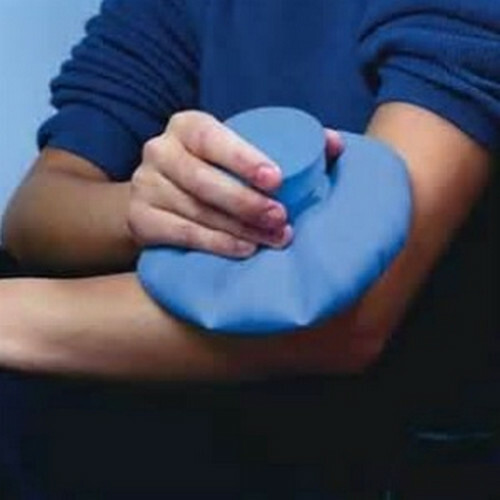 Cold compress helps alleviate the pain and discomfort. You can also use non-prescription antihistamine to somehow relieve itching and discomfort. 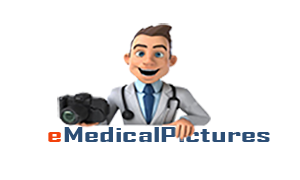 For severe sun rash, the doctor might recommend using phototherapy. It gradually exposes the skin to ultraviolet light so that it will be immune to light exposure. 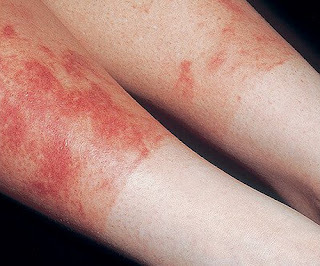 A severely inflamed and itchy rash that does not respond to over-the-counter treatments. If the rashes cover a huge area of the body.